Welcome to Lakeside at Greenboro! 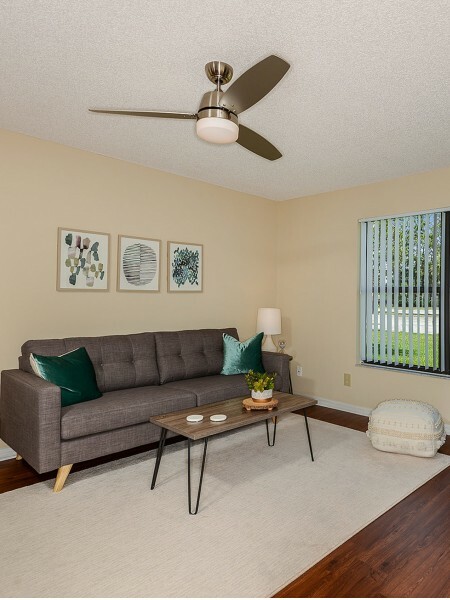 Our spacious, thoughtfully-designed apartments, located in Melbourne, FL, offer one, two, and three bedroom floor plans. Features include corner designed apartments offering additional lighting and cross breezes, in-home air conditioning, new/renovated interior, over-sized closets, spectacular view, and a balcony.  At Lakeside at Greenboro you are privileged to many community amenities, including spa-inspired pool with cabanas, state-of-the-art fitness center, basketball and tennis courts, lighted walking/jogging trail, car wash, and pet agility park. Our pet-friendly community welcomes you and your four-legged family member. This community's pet policy is as follows: Maximum of 2 pets allowed per apartment home with a combined weight of no more than 100 lbs. Some breed restrictions apply. There is a a one-time, non-refundable pet fee of $350 for 1 pet and $400 for 2 due at move-in. Additional monthly rent of $25 for 1 pet and $35 for 2, per month will apply. Restricted breeds include: Rottweiler, Pit Bull, American or Bull Staffordshire Terrier, American Bulldog/Bull Terrier, Chow, German Shepherd, Doberman, Malamute, Akita, Rhodesian Ridgeback, Cane Corso, Presa Canario, Wolf dog hybrid, Mastiff (Bull, Neapolitan, Toso Inu), Husky, Scottish Deerhound, Irish Wolfhound, Komondor, Borzoi, Dalmatian.